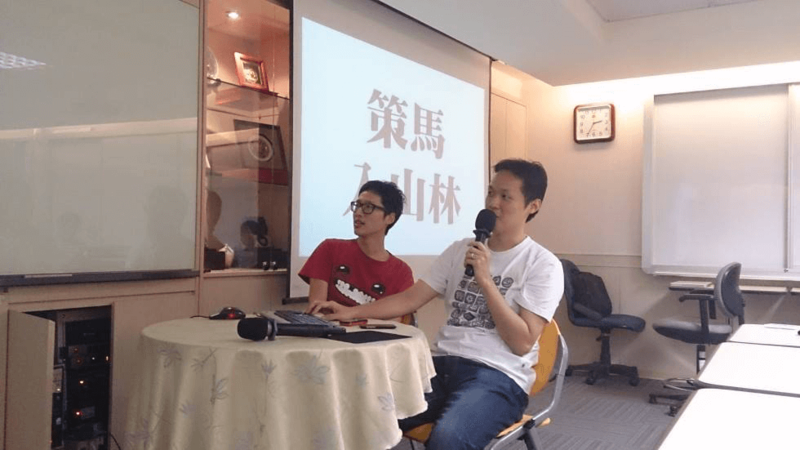 Sunhead Games is a Taiwan-based indie games studio founded in 2012. 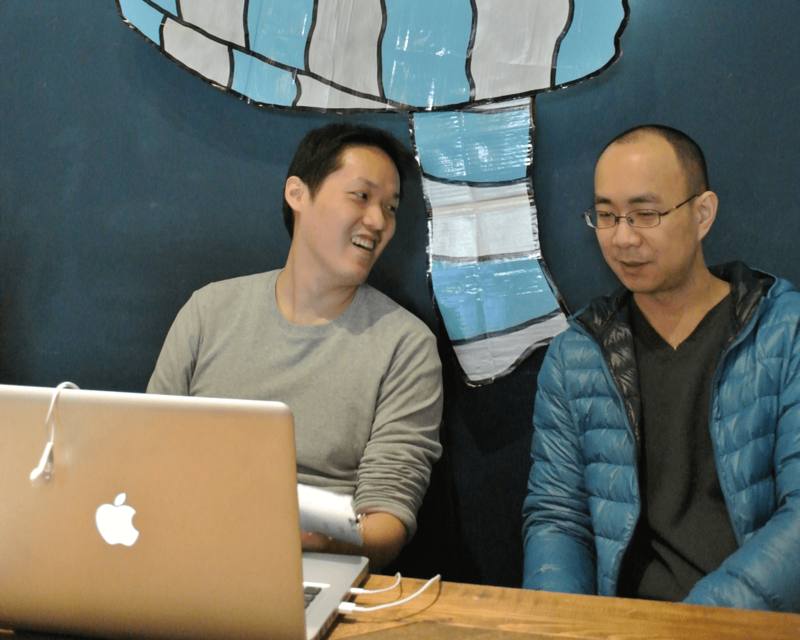 Back in 2010, Lee-Kuo Chen and Chia-Yu Chen met while working for the same company. 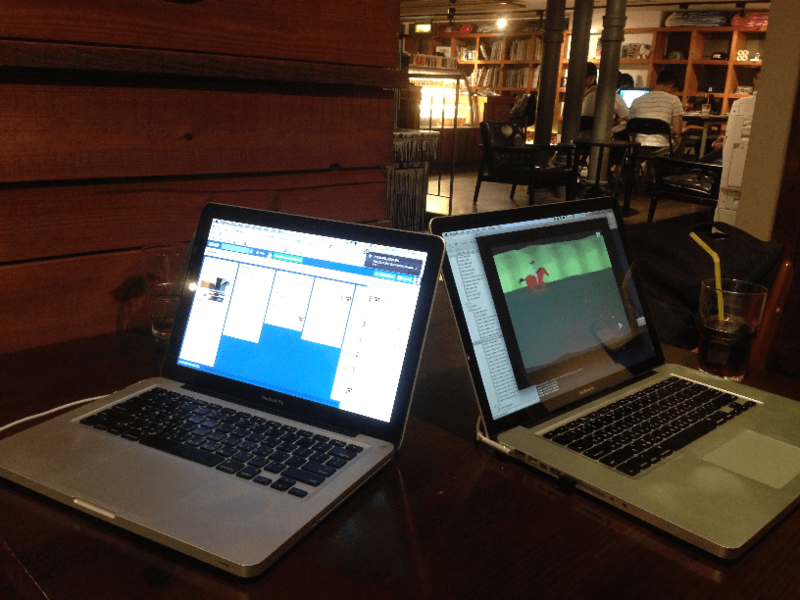 They had adjacent seats and interacted frequently with the common enthusiasm and fervent interest towards indie games. In 2012, they decided to leave the company and create their own work. Their first outcome "A Ride into the Mountains" is a retro action game depicting an adventure of a horse rider into the mountain woods. This game took well over a year to develop. Almost every bit was completed on their own, which also explains such a long time it took to finish. By the time they launch the game, they have already lost confidence to carry on. Fortunately, the game received not only positive feedbacks from the players, but also a number of critical acclaims from international media such as The Verge, TouchArcade, and IndieGames.com. These are the main reasons for their passions to keep working. "The Swords", an action-based game of ancient martial arts, is the latest work from Sunhead Games. It is a story about a sword master and his lifelong immersion in the art of swords. 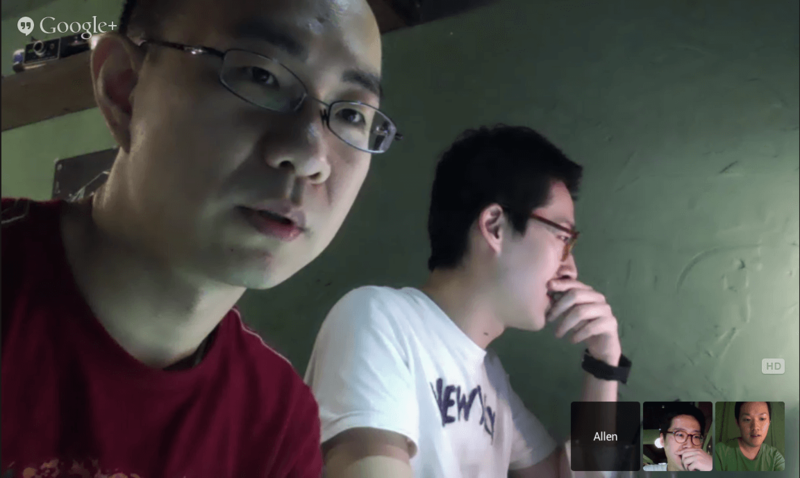 In addition to the original team members, Allen Lee also joined the development team as an artist. The three of them could not dedicate themselves in this project full-time, therefore most of the work is done at their leisure time. They then met in the weekends to discuss the progress. After two years and hundreds of coffees, the game is done. The Swords is widely acclaimed after release. 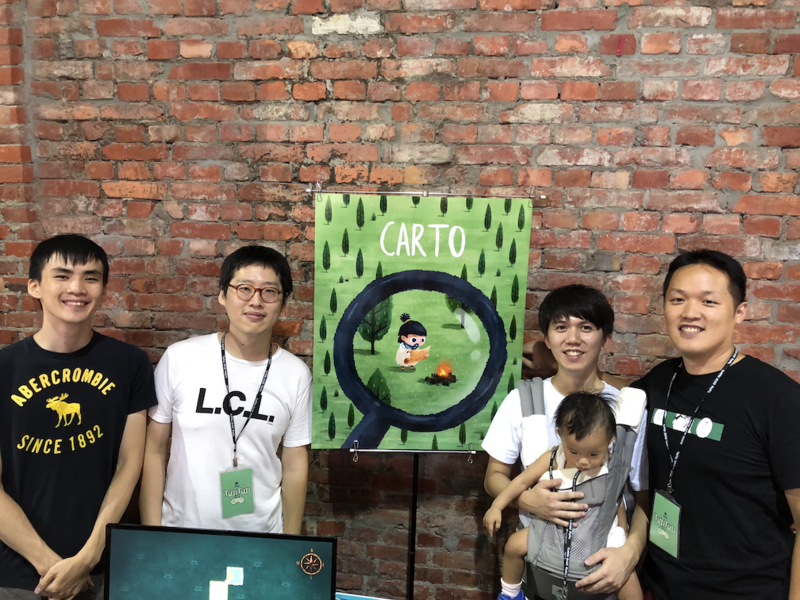 Right now, they are working on their 3rd game: Carto. There are far more images available for Sunhead Games, but these are the ones we felt would be most useful to you. If you have specific requests, please do contact us! "The mechanic is so clever I'm surprised it's never been quite done like this"
"Mobile Games to Make Time Fly"
"'The Swords' Is a Short Game With a Simple Title That Hides a Wealth of Beauty"
"Become a sword master and defeat your foes in The Swords"
"The Swords - A cut above the rest?"